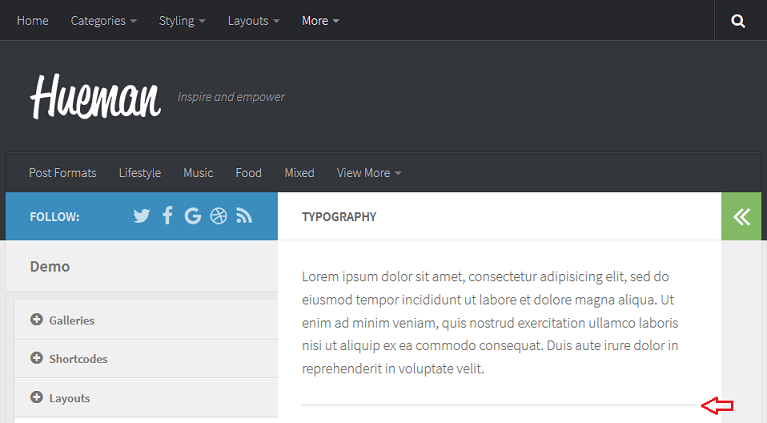 The additional features for the Hueman theme like shortcodes and Share Bar are present in a free WordPress free plugin created specifically for the Hueman theme and named Hueman Addons plugin. The following shortcodes can be inserted right in your post content in the WordPress WYSIWYG editor. Note: You need to enter shortcode in text editor and not the visual editor, or WordPress will wrap it with code tag and break it. 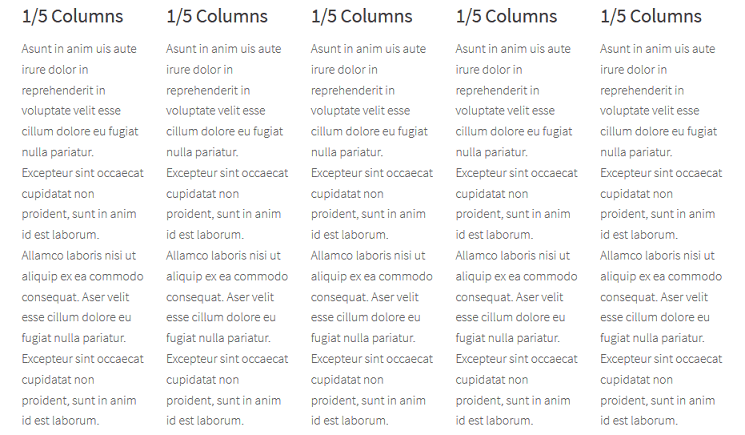 Shortcodes can style text or create column layouts that would normally require lots of complicated, ugly code in just one line. To summarize : Shortcode = shortcut. 1 - Install the Hueman Addons plugin by downloading it from here. 2 - Activate the plugin. 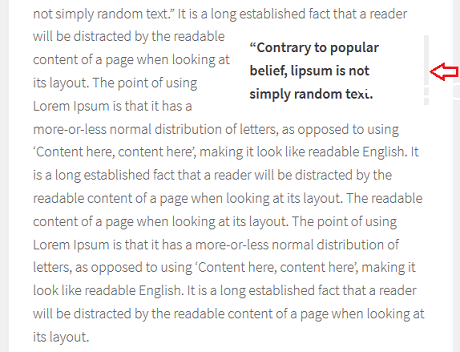 *Note: If you add the dropcap in the beginning of the article, it will disappear from the excerpt. To fix this, when editing the post, click Screen Options top right. 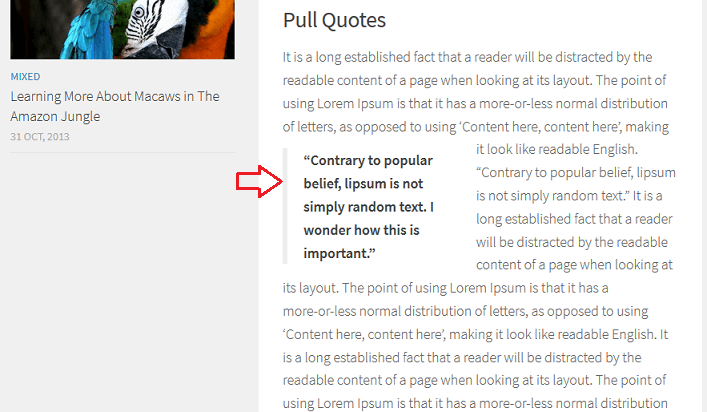 Then enable Excerpt and you can write your own custom excerpt in the content box below the main text field. 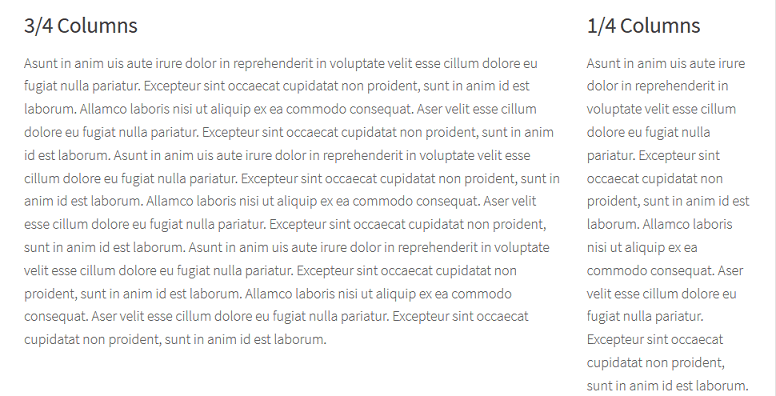 Note: Copy and paste the whole block into your WordPress text editor and replace the demo text with your own content. 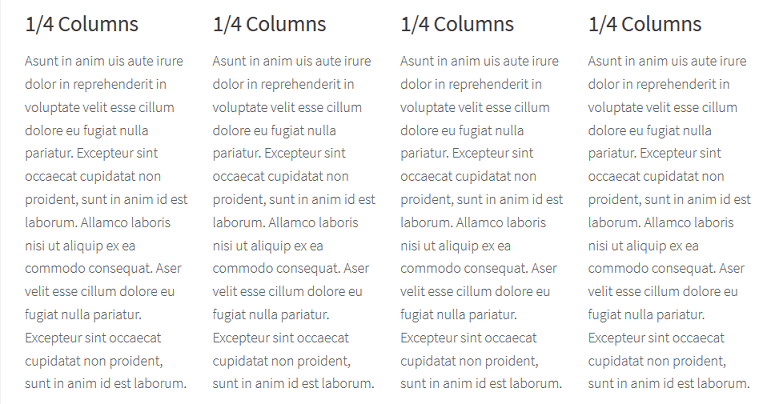 Do not leave extra spacing between shortcode and content, or WordPress will add paragraph tags and break your layout.